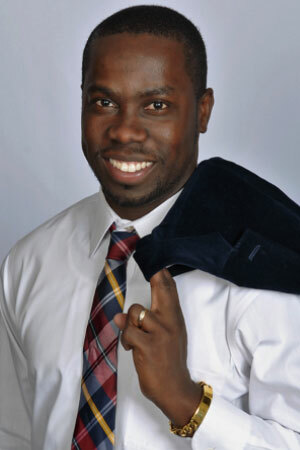 Dr. Richmond Annan is the President and Founder of iRG. He is a Business Philanthropist and an expert in business strategy. An award-winning World Civility Ambassador and Global Advisor to iCN. He travels the world engaging with Diplomats, Government officials and business tycoons to facilitate and foster peace and development around the Globe.